Looking to add some colour to your home interior and give your walls a focal point? 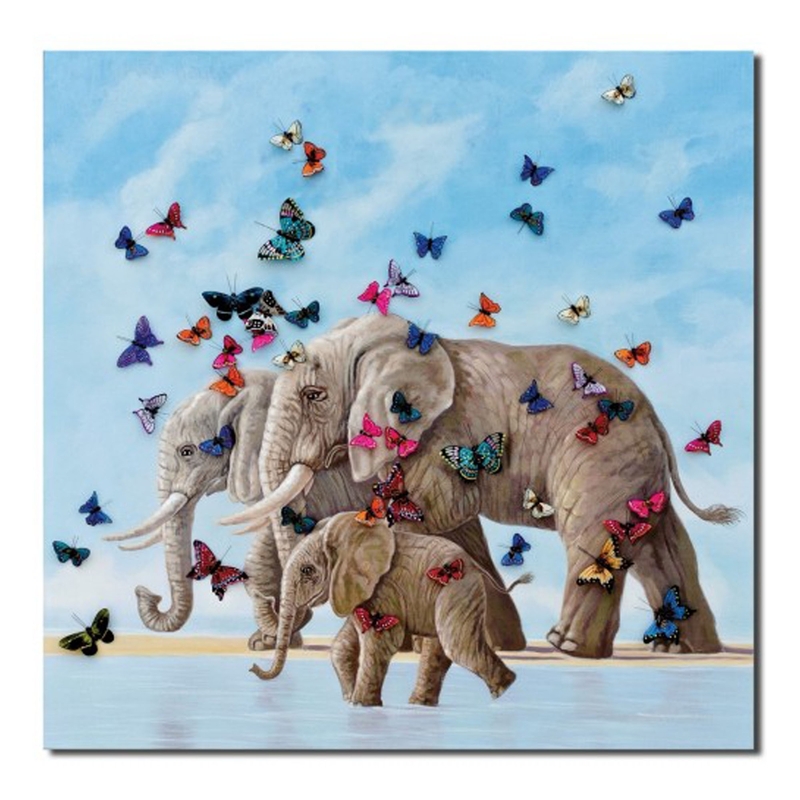 Introducing the newest addition to our collection of wall art this beautiful Elephant & Butterfly 3D Canvas Wall Art. A very vibrant and energetic picture with decorative butterfly figures arranged around the picture providing a 3D look and feel.